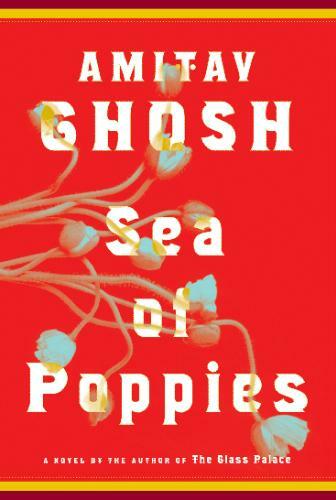 You’ve got me intrigued…but Amitav Ghosh did keep me held pretty tightly with The Hungry Tide, a few years back. Have you read that one? 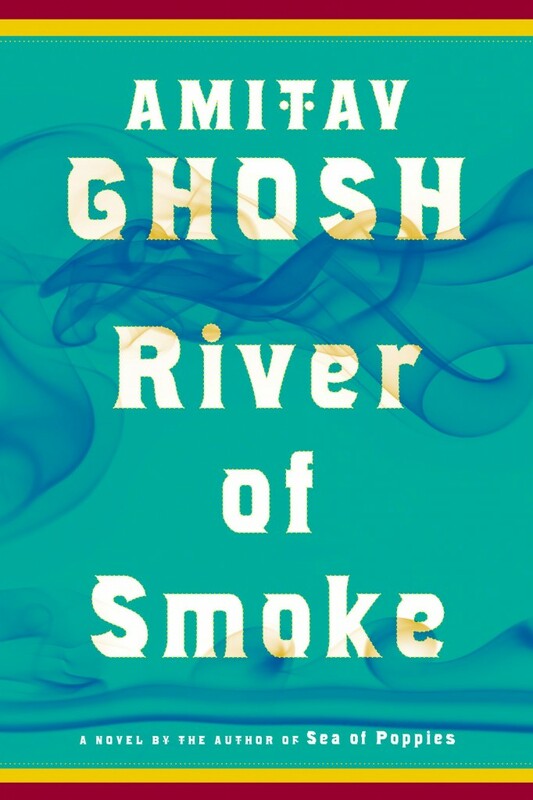 Quite a haunting feel to it, set in the swamps of the Sundarbuns, amidst the tigers and dolphins…gives you a sort of whiff of Life of Pi, but much more adult in themes than that. I’ll have to look into his Ibis books now, darn you! January 6, 2014: Guns and Six-Packs, Part II September 11, 2014: Krrish? KRUSHED.